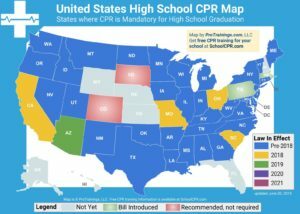 For teachers in Alaska, CPR and First Aid training is not currently required with one exception. School staff trained in de-escalation, restraint, and seclusion are also required to be trained in First Aid and CPR. 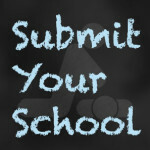 DEED maintains a list of evidence-based trainings for districts to select from that utilize techniques proven to keep students and staff safe and delivers ongoing technical assistance to districts regarding training and reporting requirements. All staff who may reasonably come into contact with blood borne pathogens at work are required to take a course on precautions against blood borne pathogens.